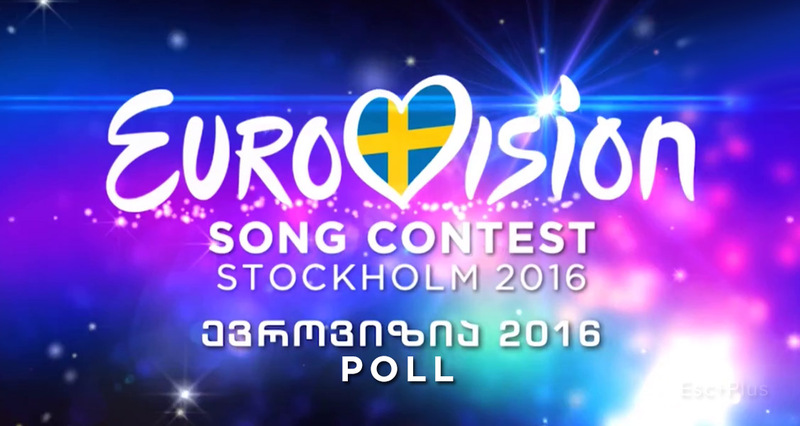 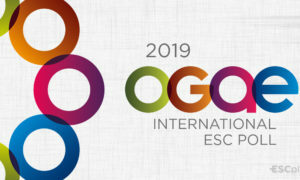 ESC+Plus You: Georgian Song Selection poll results! 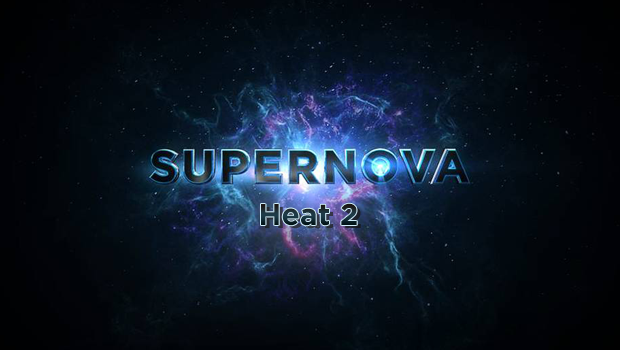 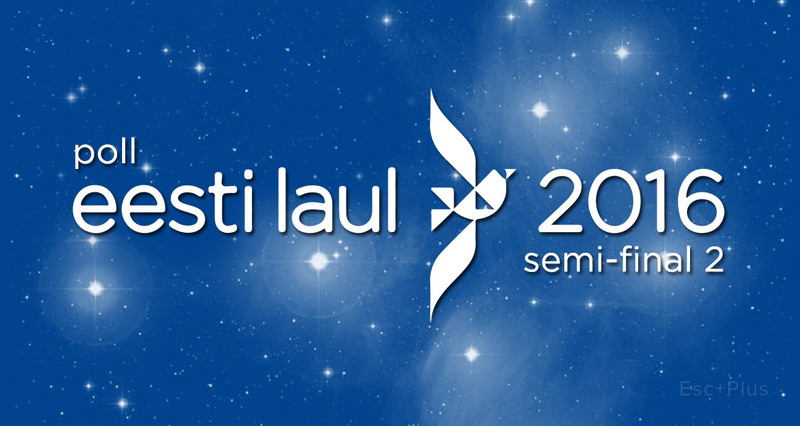 ESC+Plus You: Latvian second heat poll results! 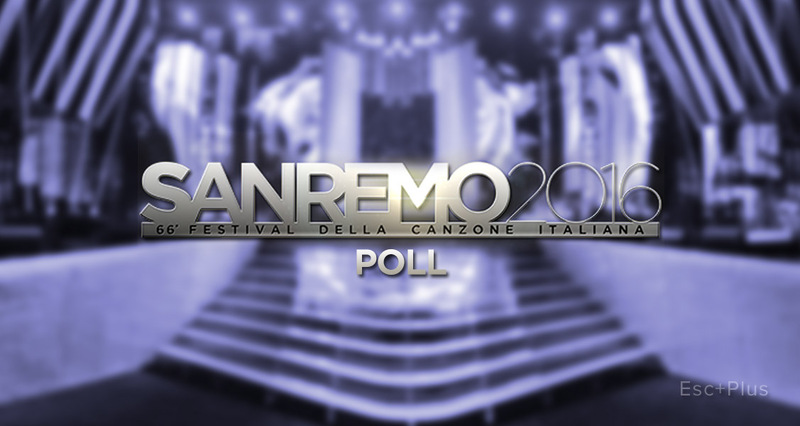 ESC+Plus You: Italian final poll results! 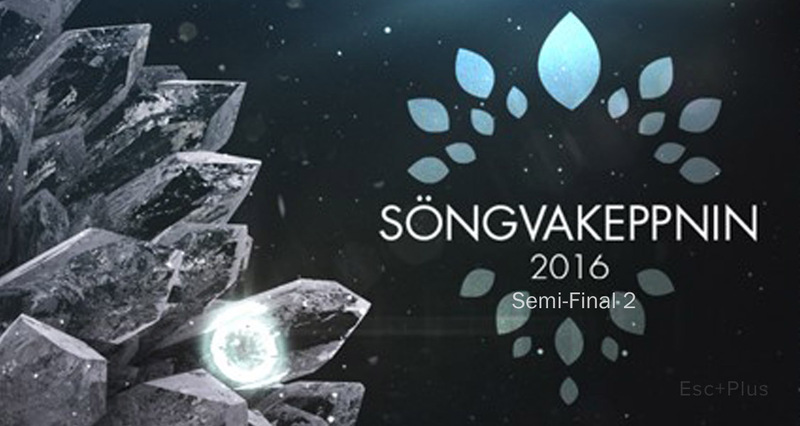 ESC+Plus You: Icelandic second semi-final poll results! 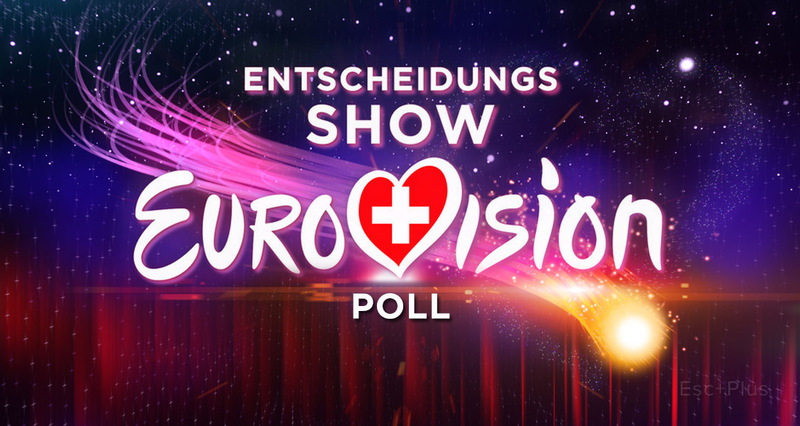 ESC+Plus You: Swiss poll results! 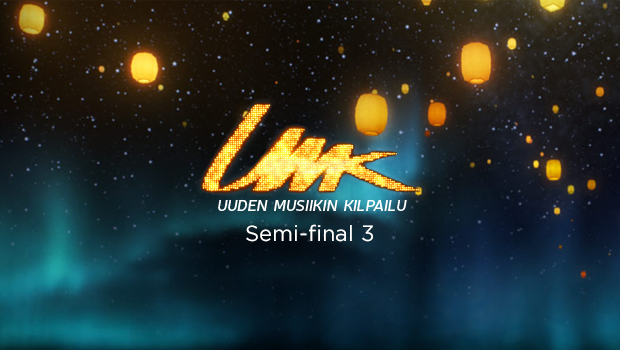 ESC+Plus You: Finnish second semi-final poll results! 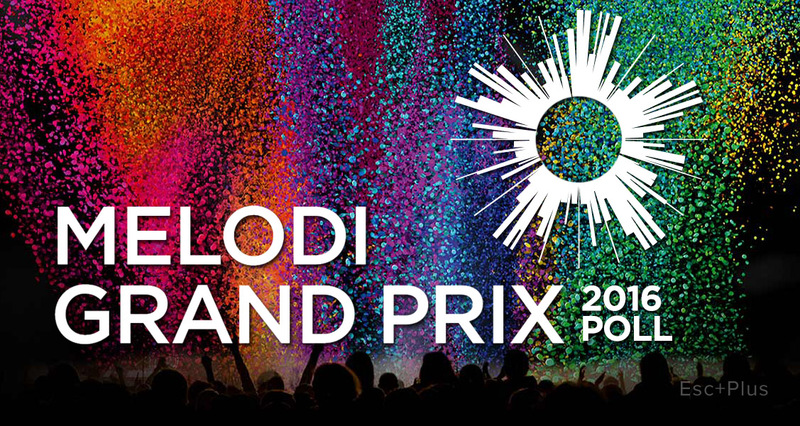 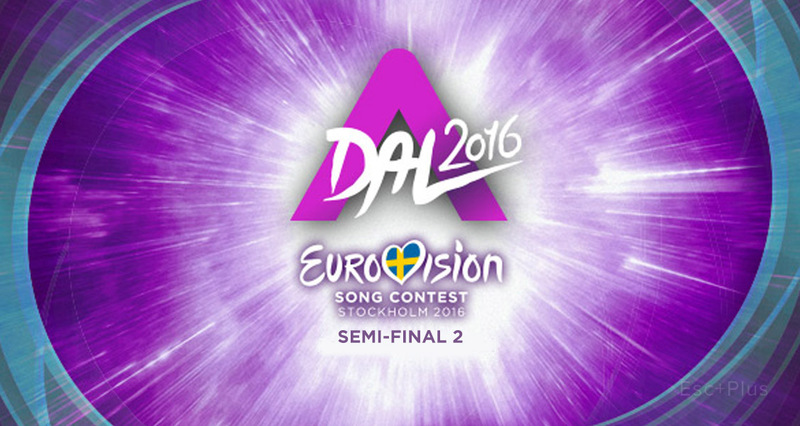 ESC+Plus You: Danish final poll results!